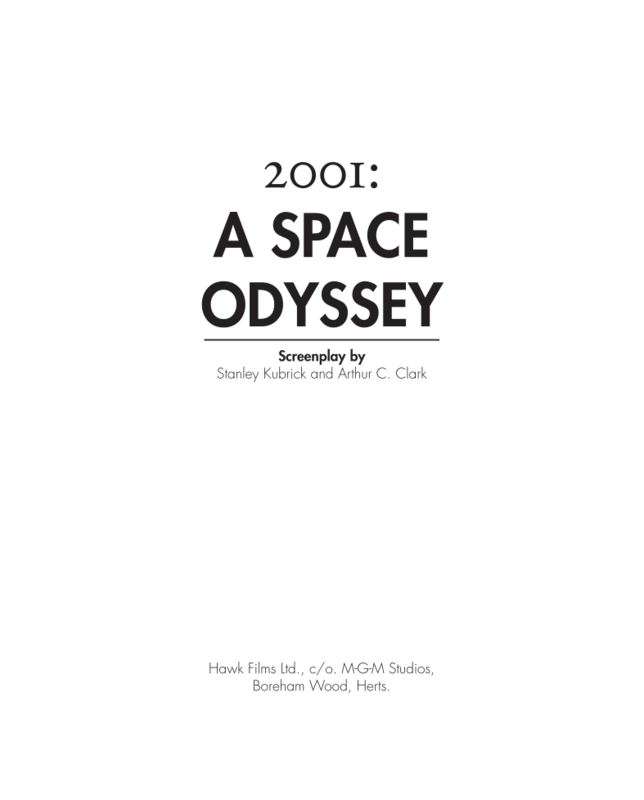 2001: A Space Odyssey is a 1968 science fiction film produced and directed by Stanley Kubrick. 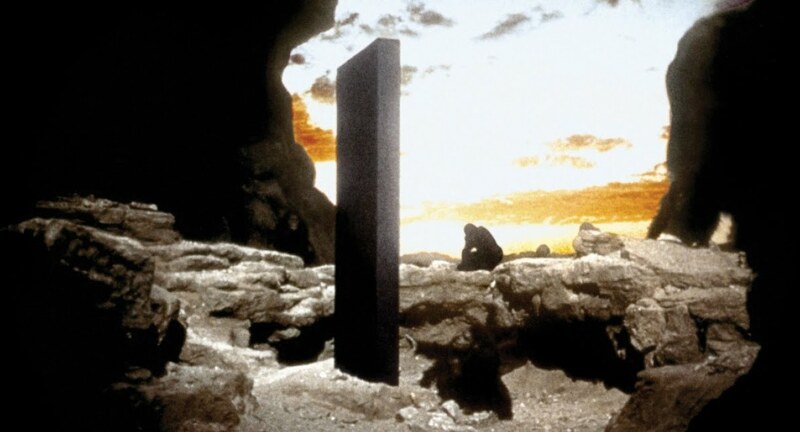 The screenplay was co-written by Kubrick and Arthur C. Clarke, and was partially inspired by Clarke's short story "The Sentinel". 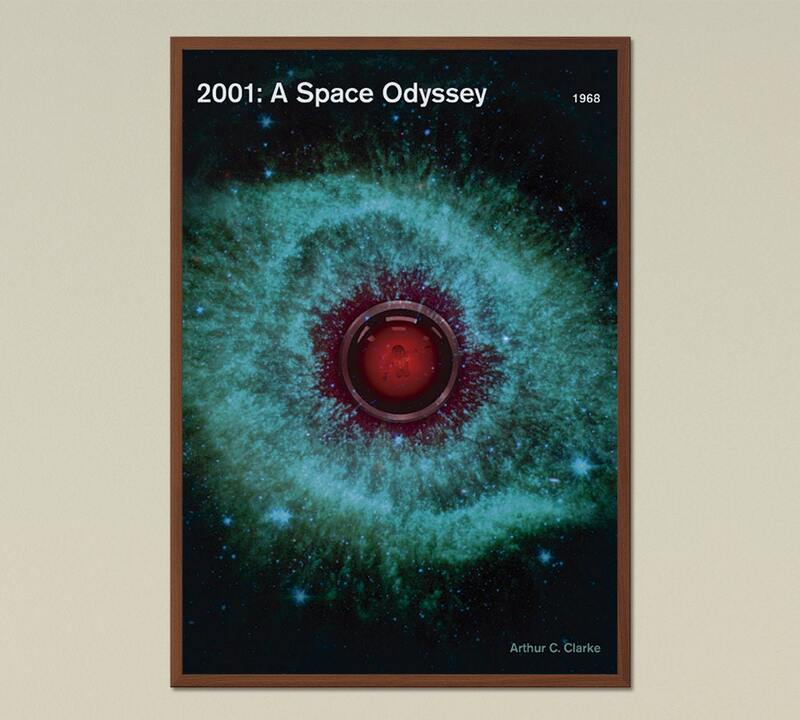 2001: A Space Odyssey is a 1968 science fiction movie. It was directed by Stanley Kubrick. 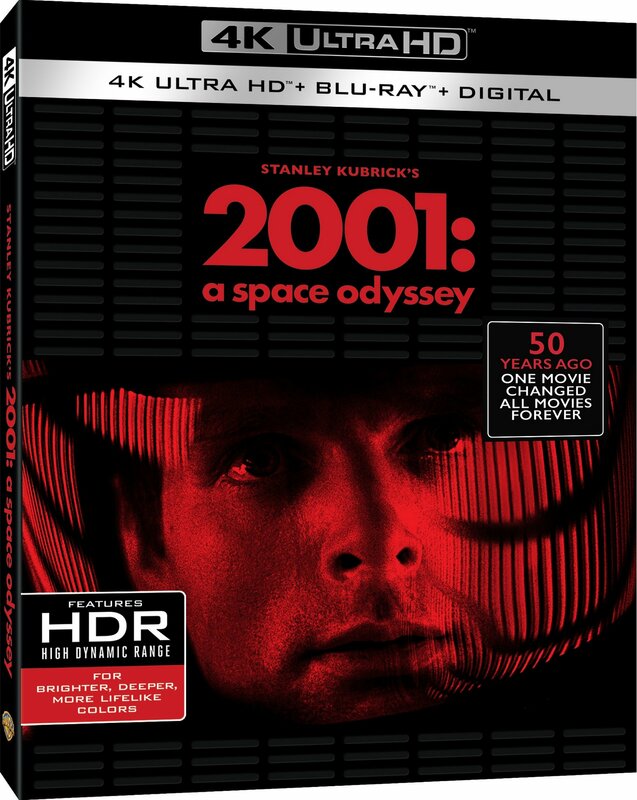 It was written by Kubrick and Arthur C. Clarke. The movie deals with human evolution, technology, artificial intelligence, and extraterrestrial life.